Germany and Belgium have proposed to set up a "non-partisan" mechanism to monitor EU countries' domestic rule of law - reflecting the growing frustration of some EU governments with the lack of EU-level tools to discipline member states that infringe judicial independence and democratic values. Two sanctions procedure against Hungary and Poland over democracy and judicial independence are bogged down in the council of member states due to procedural issues and the lack of common political will to punish fellow EU countries. Germany's and Belgium's EU ministers presented a two-page proposal to fellow ministers during a breakfast meeting on Tuesday that would create an expert-led assessment of legal systems and act as an early warning system for potential conflicts over rule of law. 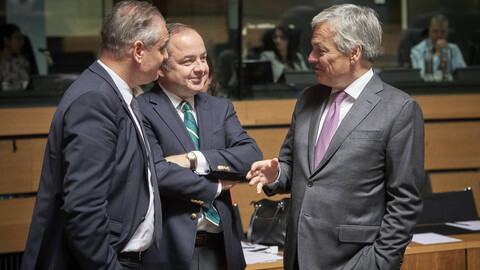 However, according to the proposal, seen by EUobserver, the participation in the mechanism would be voluntary for member states and does not carry any sanctions. 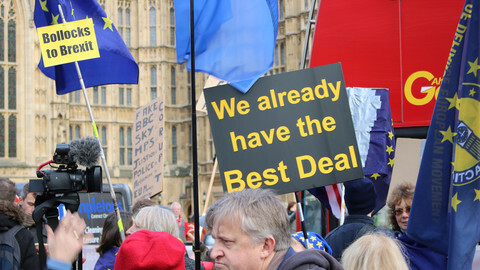 The mechanism would "allow for a constructive, structured and interactive political discussion between all member states", a peer review based on "objectivity, non-discrimination, equal treatment of all member states, following an evidence-based and nonpartisan approach", the joint paper said. The idea is to have a discussion among member states on the way "rule of law is implemented, monitored, guaranteed and enhanced" within each member states. The proposal also aims to identify problems in member states before domestic legislation is enacted. Rulings by the European Court of Justice on infringement procedures often come too late for an act's effect to be corrected. Germany and Belgium argue that a sound legal system in all member states is "crucial to the freedom and well-being of the European citizens, to the well-functioning of the European legal order". Currently, the EU commission can launch so-called infringement procedures into member states' legislation it deems to be breaking EU rules. Article 7 of the EU treaty, dubbed the "nuclear option", is a sanctions procedure into countries where EU rules are systematically breached. Ultimately, Article 7 allows for sanctioning rule-breaking member states by, for instance, suspending voting rights. The EU, however, lacks disciplinary procedures in between this 'nuclear option' and the infringement procedures. Article 7 was launched against Poland by the European Commission in December 2017 and triggered against Hungary by the European Parliament last September. Both countries have accused the commission and the parliament of political bias. Poland and Hungary have also refused to join the new European Public Prosecutor's Office, a new position intended to better defend the EU budget. The German and Belgian paper highlights that it does not want to duplicate already existing procedures, such as the Article 7 process. Reports on controversial legislation in Hungary and Poland by the Strasbourg-based Council of Europe's legal expert group, the Venice Commission, have been used so far by the commission and the parliament as evidence for concerns over the rule of law. Poland and Hungary have complained that the procedure has only been used against eastern European member states, something the German-Belgian proposal aims to counterbalance by putting all the member states under peer review. Commission vice-president Frans Timmermans told journalists on Tuesday that EU ministers agreed that the peer review should reinforce exhausting systems. "Every single member states should be prepared to be scrutinised," he added. 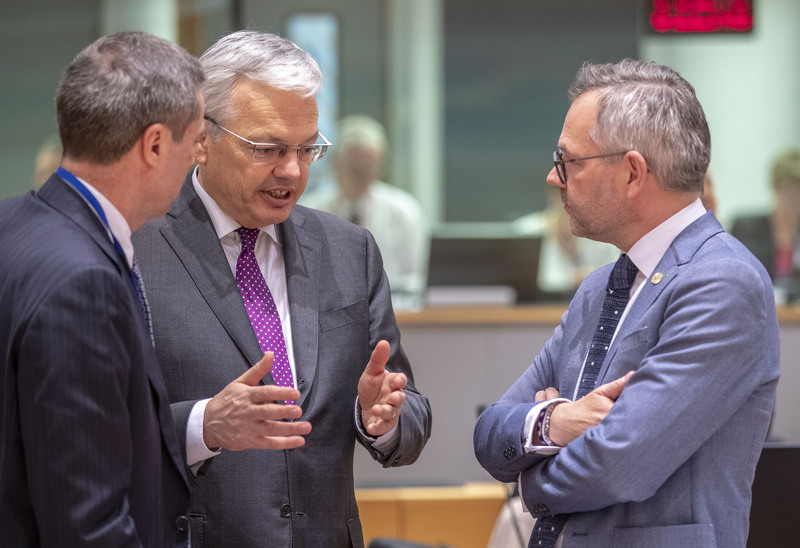 Belgium's foreign minister Didier Reynders told reporters in Brussels that the initiative was supported by more than 20 countries. He added that the upcoming Finnish presidency of the EU, taking over from Romania in July, has promised to put the issue on the agenda. 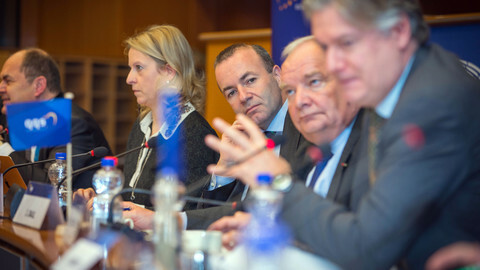 Tuesday discussion comes as the lead candidate from the European People's Party (EPP) for the commission presidency, Manfred Weber has also put forward proposals for an "independent body" to protect rule of law in an op-ed in EUobserver. 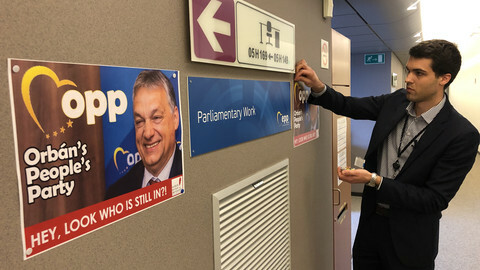 Weber, who has voted for triggering the Article 7 procedure against Hungary, has been criticised for not doing enough to rein in Hungary's increasingly authoritarian prime minister Viktor Orban, also an EPP member. If Weber becomes commission president following the European elections, any rule of law mechanism would have to be agreed by member states. 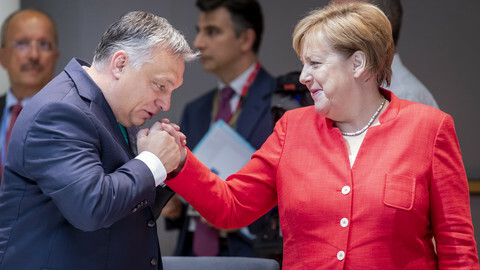 The EU has been struggling to deal with Hungary since 2011, when prime minister Orban returned to power and rolled back democratic freedoms, independence of judiciary and media. In a European parliamentary report reviewing Hungary's democracy in 2013, then Portuguese MEP Rui Tavares proposed a so-called 'Copenhagen Commission' - an expert group that could check on the democratic health of a member state. 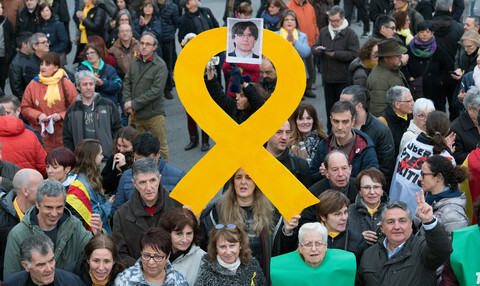 The idea had been that while the EU can pressure a country into transforming its legal system to match EU rules during the accession process, once a country is within the EU, the bloc lacks tools to act on EU countries that infringe standards. In 2016 the European Parliament called for a so-called European Pact for Democracy, the Rule of Law and Fundamental Rights (DRF), based on a report by Dutch MEP Sophie In' t Veld that called for a panel of independent experts and for an evidence-based monitoring of EU countries. 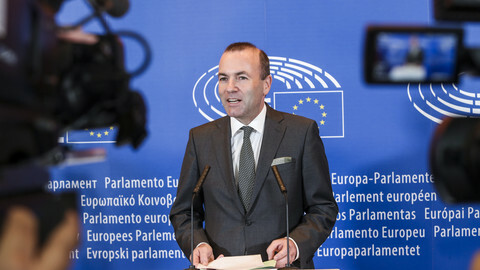 EPP leader and prospective next EU Commission president Manfred Weber spells out his plan for dealing with recalcitrant EU member states - ahead of Wednesday's EPP meeting on the vexed issue of Hungary's Viktor Orban and Fidesz. EU probes into Hungary and Poland on rule of law and democracy are back on the agenda of EU affairs ministers - but with little guidance from the Romanian presidency, without a clear idea where the procedures are headed. 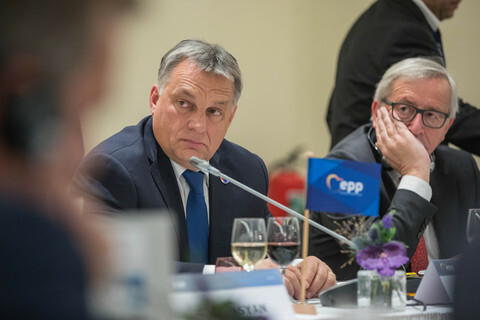 EU centre-right's figurehead, Manfred Weber, gave Hungary's controversial leader an ultimatum to curb anti-European behaviour or face expulsion from EPP club. The European Commission president, Jean-Claude Juncker, has yet to be heard on the forced eviction of the Central European University from Budapest to Vienna. Just months before crucial European parliament elections, EU leaders should not shy away from this debate.